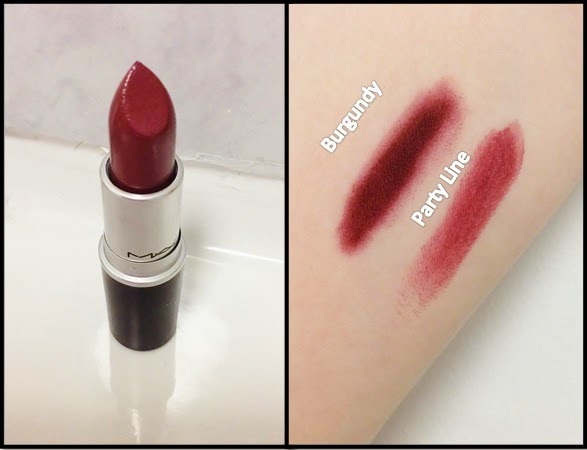 With party season well and truly upon us, and may I also add almost passed us, I thought what better way to mark this occasion than with a brand new MAC lip purchase! The colour is a bit more intense than what I would usually go for, but I am getting a little more adventurous in my make up use, I say adventurous but I'm hoping the look I'm achieving isn't 'eccentric' Since playing about with it a little I must say I am surprised it hasn't been highlighted as more beauty bloggers party season favourite, it's a classic berry sheen with the perfect balance of shimmer in there and paired with the 'Burgundy' liner along with a slick of gloss it's gorgeous! I'm really chuffed with this lippy I think it's going to be a great asset to my collection as it can be dressed up with a perty frock, paired with a sleek hair do you could go very 1950's pin up or you can of course wear it with a slouchy jumper and a hint of liner, it's that versatile! The shade I feel will also go along with a number of different skin tones, it is a very shocking and intense colour against my peely wally skin but the colour is so deep and lovely I think it would look just as lovely on someone with a darker skin tone. As always I'm really chuffed to find a lippy that won't dry out my lips, stands the test of time and water and of course has such a gorgeous colour. 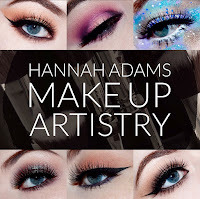 Another thing I'd like to say just before I sign off is that I'm always really chuffed with the way the ladies in the MAC store help their customers out, they really got my requirements spot on especially given I'm usually so vague about what I want and I am terrible at verbal descriptions! In short I highly recommend you pick this lovely little number up for party season and as I say I'm very shocked more people haven't been raving about this sooner!